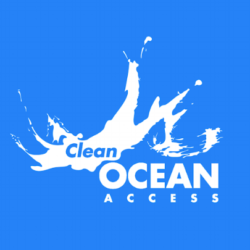 Clean Ocean Access (COA) is proud to host its inaugural Annual Meeting on Tuesday, March 5, 2019 at the Newport Yacht Club located at 110 Long Wharf in Newport, Rhode Island. 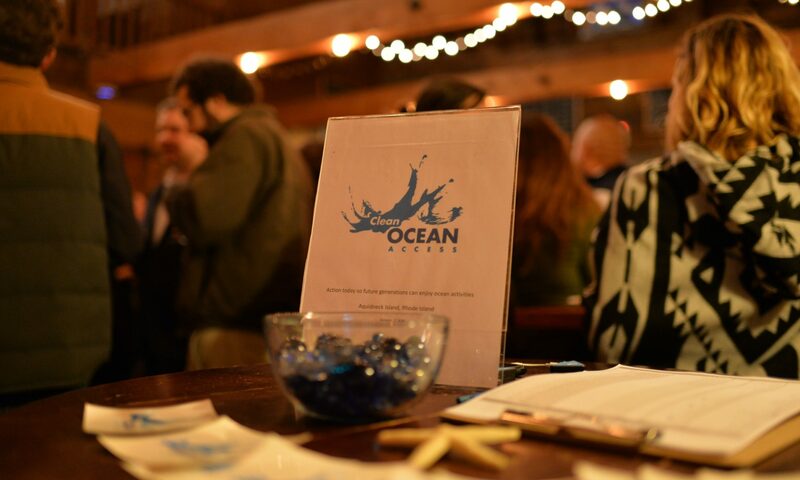 Please join us for a cocktail-style event with light hors d’oeuvres and a cash bar at the Newport Yacht Club, overlooking the beautiful Newport Harbor. 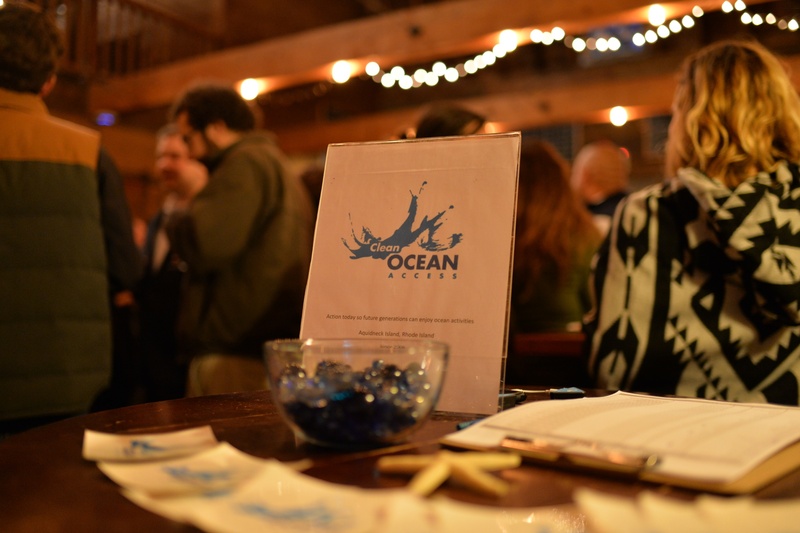 The event marks COA’s five-year anniversary as a nonprofit organization and celebrates over a decade of work to eliminate marine debris, improve coastal water quality, and protect and preserve shoreline access on Aquidneck Island. COA Board of Directors and staff will provide programmatic highlights and exciting announcements for 2019. The event is FREE, but space is limited so please RSVP online. Thank you for your support as we launch our annual appeal to advance our mission in 2019 and beyond. 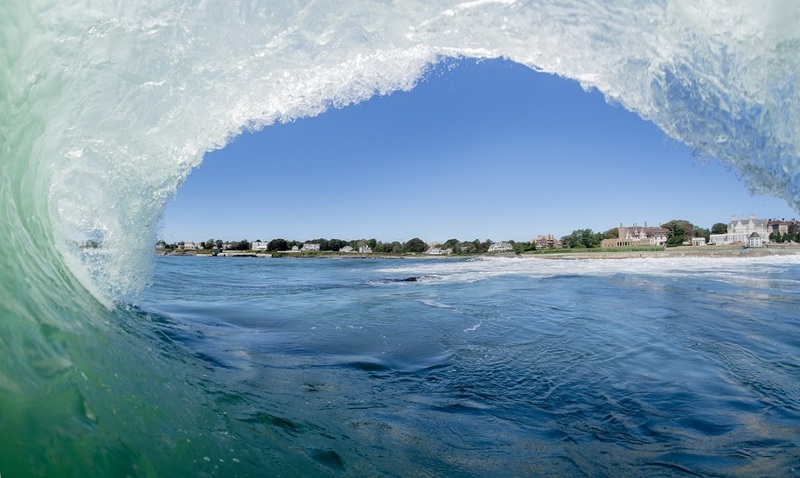 *Free parking is available at the Newport Yacht Club. Public parking is also available along Long Wharf.